How to collect, swap and win with Celltone! 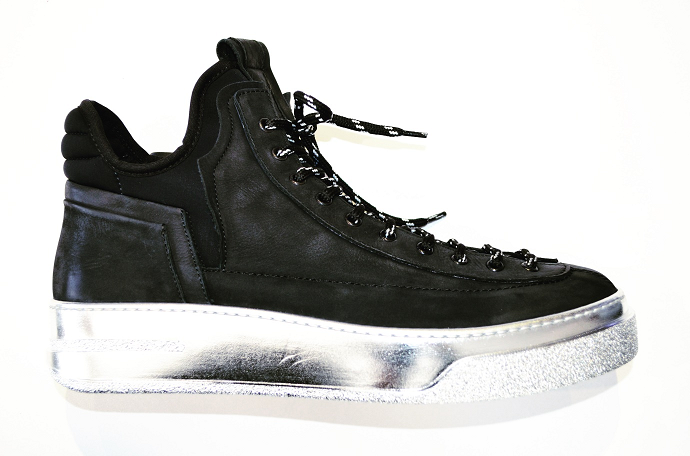 Hydraulics – Bruno Bordese: Custom Sneakers. 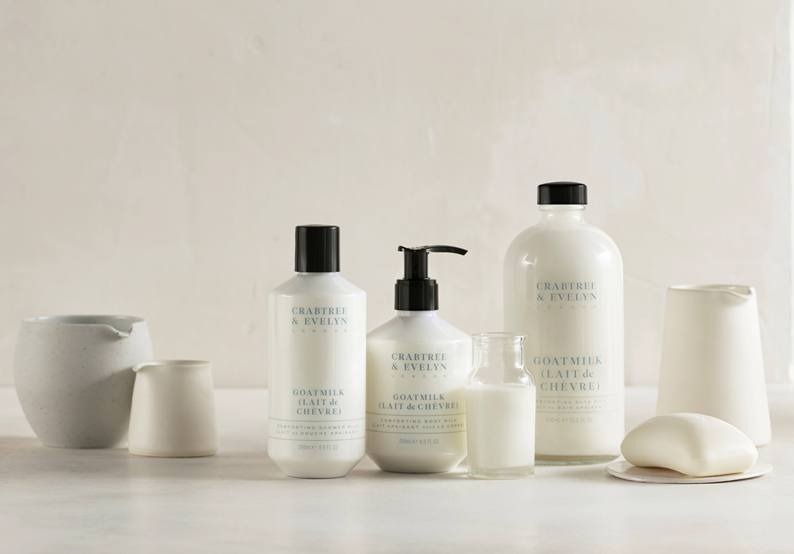 Crabtree & Evelyn: Goatmilk Bodycare Collection. REPLAY Brand Ambassadors: Lalla Hirayama & Oupa Manyisa. Melissa: Mash Up – Jason Wu. Futurethis Welcomes Three New skin689 Products!